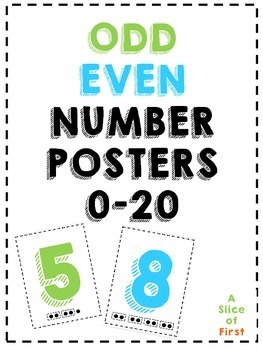 Easily give your students a colorful and visual representation of odd and even numbers! 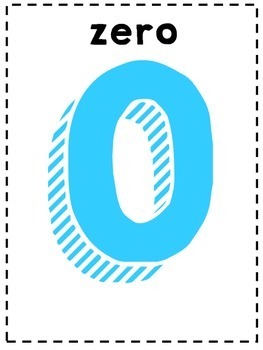 This product contains posters for the numbers 0-20. 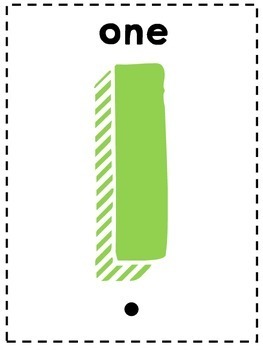 Even numbers are shown in blue, and odd numbers are shown in green. Below each number are dots indicating how even numbers always have a pair. Number words have been added to the top of each poster-keeping it all in one spot for easy access and more learning! These numbers could easily be printed two to a page.